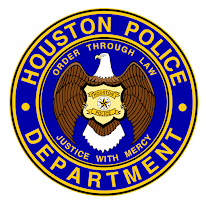 HPD proudly recruits Military Veterans to start a second career with us! Yesterday, our recruiters were out at the "Recruiting Military" job fair at Minute Maid Park. 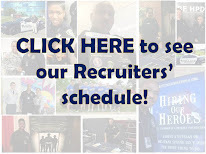 Thank you to all who stopped by and met Officer Mark Slade, Officer Cunningham and Officer Reese, who all love to spread the word about joining HPD!